It's never too late to educate yourself on how to rank high for a keyword in the search engines. It doesn't have to be overwhelming if you start out slowly and follow a plan. 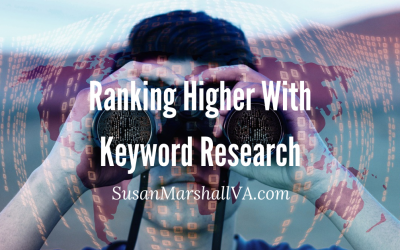 Here are my instructions for how you can perform your own keyword research for free. 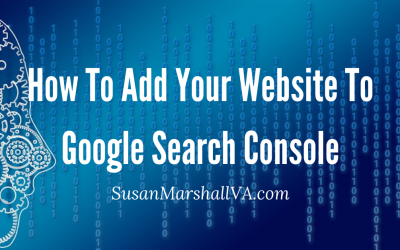 Adding your website to Google Search Console will give you valuable information that you can use to correct errors, measure performance, improve search rankings and enhance your website to drive more traffic and hopefully more sales your way. 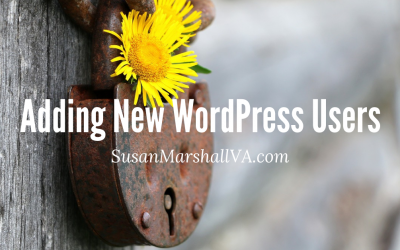 When you find you're ready to add new functionality and features to your website you'll want to know how to select WordPress plugins that are reputable and safe. Follow these best practices as you look for and decide on the right plugin for your needs. 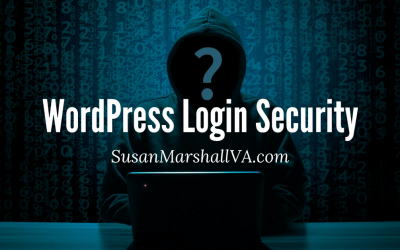 When someone else needs access to your WordPress website, it's good for them to have their own login instead of using yours. Learn how to give access only the access needed to minimize unnecessary security risks. 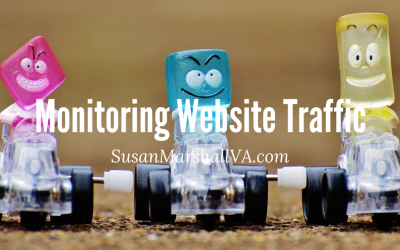 Measuring and monitoring your WordPress website traffic is something every website owner should do. Your website traffic will give you a quick temperature of the overall health of your WordPress site and the mood of your visitors. 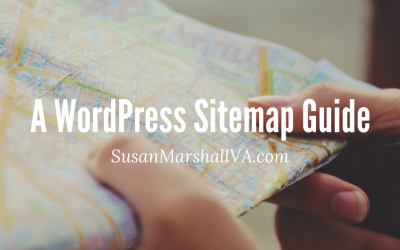 A WordPress sitemap is used to tell the search engines about all of the pages that make up your website. Let me show you how to find your sitemap, how to create a sitemap if you don't have one already, and how to submit your sitemap to Google. 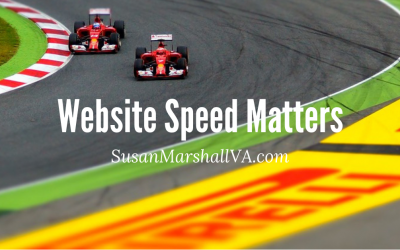 A performance check for website speed gives you a clearer picture of what's happening with your website and how it's performing. Issues that might get overlooked otherwise can be detected sooner and before they become even bigger issues for your business. 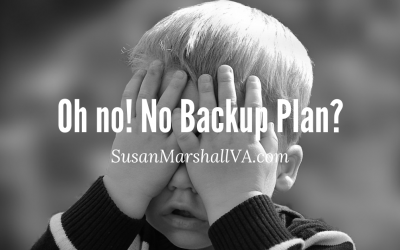 Know your WordPress website backup plan and save yourself hours, money, anxiety and frustration. As for anything that is important and valuable like a business website, you need to have a plan in place for unexpected events and security threats. 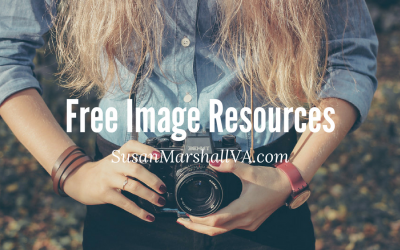 These are some of my favorite resources for high-resolution, no-attribution required photos to use for any purpose you want and absolutely free. Did you know that your site's login page is one of the most common entry points for hackers? Taking action on some basic login security measures can help protect your website and ensure that you don't have to start from square one if some hacker comes in and wipes out everything that you've created.